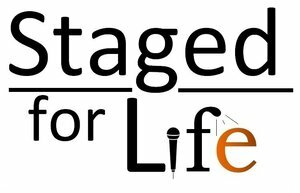 Staged for Life is funded by the Big Lottery and provides free training courses for 16-24 year olds to learn skills in operating sound and lighting equipment for live events. Courses are run by industry professionals and accredited through Edinburgh College. 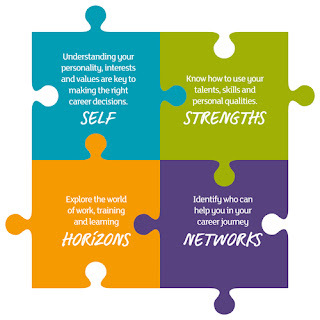 Those who complete the course are offered supported work placements at various Edinburgh Fringe Festival venues, in order to gain meaningful industry experience. The deadline for applications for the next course is 20th June. 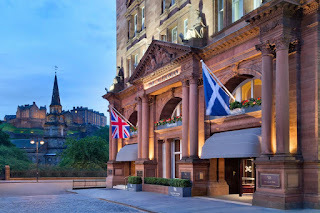 The course will be held in an Edinburgh city centre theatre from 10th to 21st July. Apply by sending a CV and cover letter to john@just-festival.org. Further details are available at http://opportunities.creativescotland.com/opportunity/index/a04a910f-522c-4822-9b11-ddc6ed397dc6/?Ref=%2F%3Ffilter%3D%26type%3D8.